Two months late, but better than never. Poor Rayman Legends. Even after all the delays and miniature controversies, the launch still didn't go off without a hitch. The game hit in September and provided every bit the co-op fun we wanted, but PS Vita owners noticed something was missing. Specifically, 28 levels were missing. Ubisoft is finally righting that error with an update coming on November 26th. 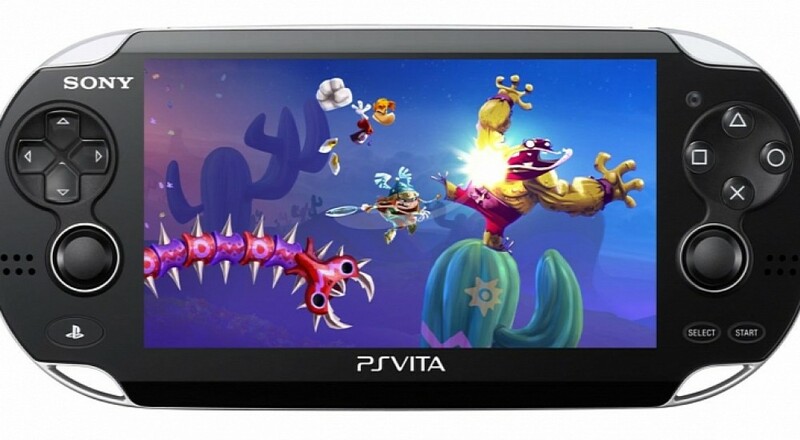 The 28 levels present in every version of Rayman Legends except the Vita release are Invasion Levels, remixed speed run versions of existing stages that slap a short timer on the screen and challenge players to race to the end before it expires. That might not sound like a lot of missing terrain, but without Invasion Mode, collectible Teensies were reduced from 700 to 615 and an estimated 12% of the game's total content was lost. That's enough to summon the torches and pitchforks, especially when you consider the Vita version only supports two player co-op whereas the other versions allow four or even five players at a time. Ah, the price we pay for portability. The patch restoring the missing 28 levels is scheduled to be released November 26th. In the meantime, go play that Black Betty music stage again. You know you want to. Page created in 0.5864 seconds.